Upgrade your accessory collection by adding this tote handbag from the house of Elliza Donatein. 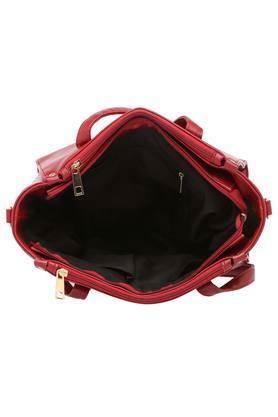 It features a main compartment with an inner slip zip pocket that makes it spacious, while the use of premium quality synthetic leather ensures an easy maintenance. It also comes with a pouch, which increases its utility. 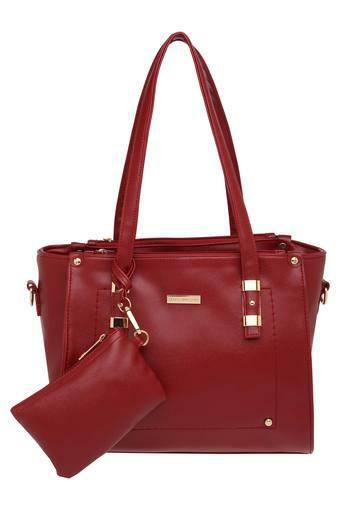 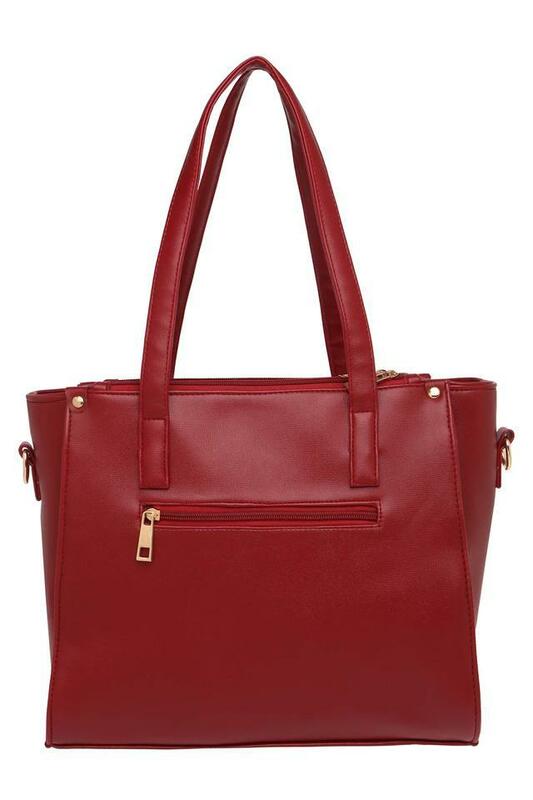 Be a trendsetter by opting to carry this tote handbag, which has been designed beautifully. 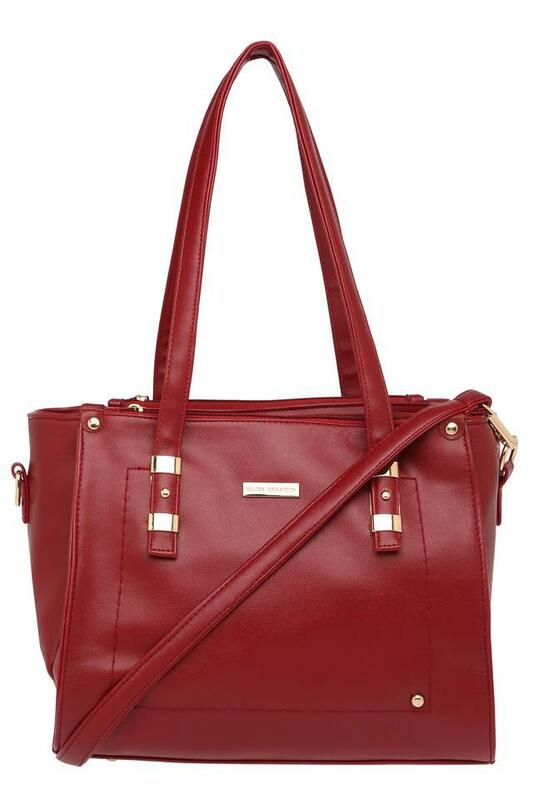 Ideal for casual occasions, it will look good with a wide range of outfits.